One bedrooms starting at $1129!! call for details! 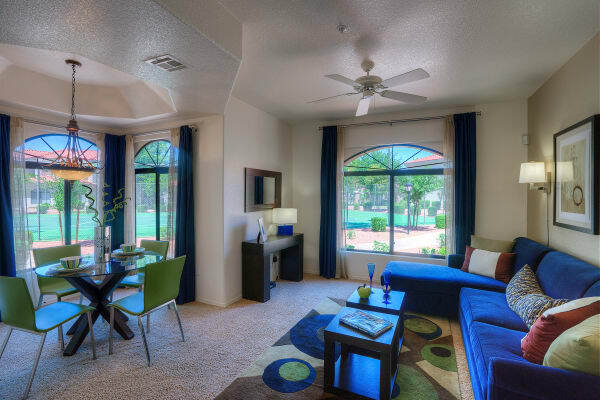 The luxury 1, 2 & 3 bedroom apartments at San Cervantes in Chandler, AZ, are the perfect complement to your modern lifestyle. All of our thoughtfully appointed interiors are designed to streamline your days in style. 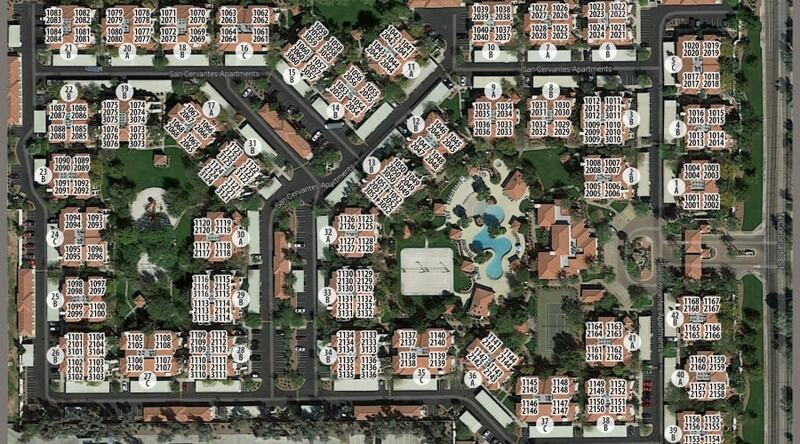 At San Cervantes, we provide you with contemporary features like air conditioning, walk-in closets, and garages. Exceptional living comes standard at our stunning community. Kick back, relax, and enjoy – you’re home. 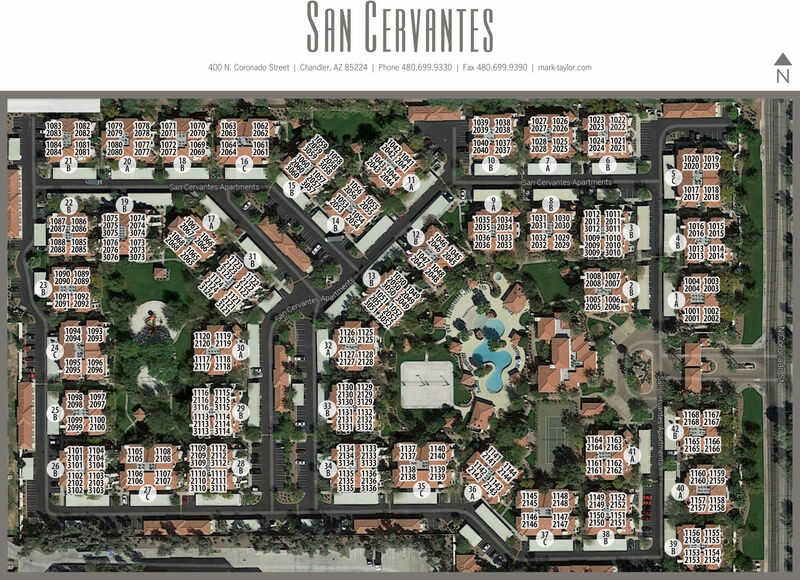 Once you’ve found the floor plan that catches your eye, give our friendly, professional staff a call today to schedule your in-person tour of San Cervantes.